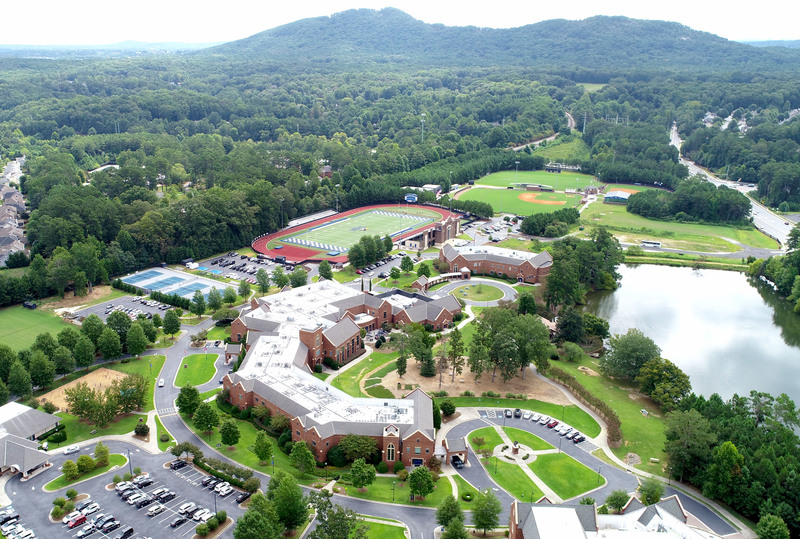 The lower school at Mount Paran Christian School is always a fun and busy place, but this past spring it was especially exciting in second grade. The second grade teachers along with the help of Lower School Head, Dr. Davis, embarked on a six-week pilot program to introduce project-based learning to their students. Every Wednesday students transitioned from traditional classroom learning to a hands-on approach for this special science unit. Instructional time still took place but was structured differently on this day. Students engaged in gardening, experimenting with the needs of plants, and researching various plant-life topics. 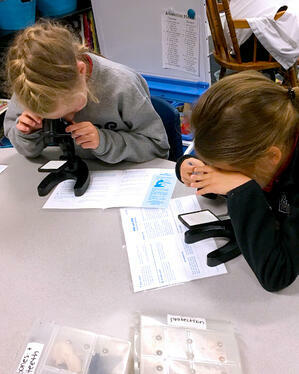 They collaborated with classmates and teachers across the grade to explore and learn about plants and life-cycles. 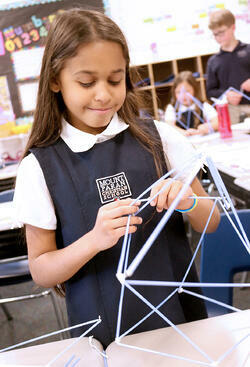 Wednesday STEAM (science) exploration quickly became the highlight of the week for every second grader! Students learned the physical properties of gardening and plant life. They began by building mini-greenhouses for their germinating seeds. 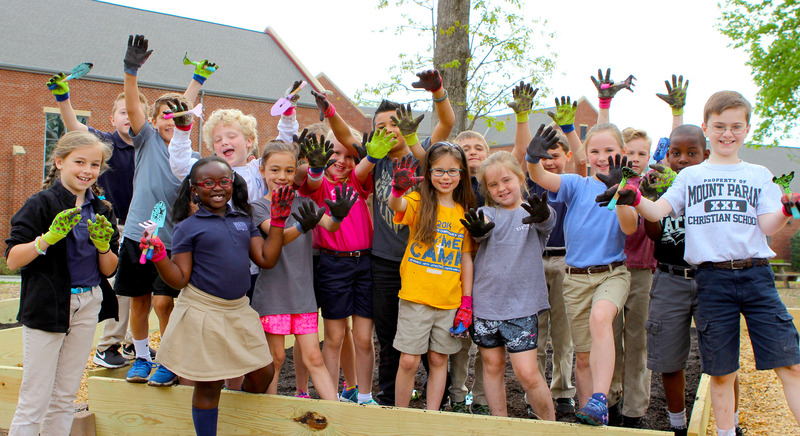 With some help from parents, they built several raised planting beds on our campus. After doing self-guided research on individual gardening topics, they planted and cared for flowers, herbs, and vegetables. This led to conducting experiments with plants and creating presentations of their research. They concluded the unit with a Garden Exhibition where students displayed their research projects and gave tours of the gardens to their families and fellow MPCS students. Besides this fun-filled learning every Wednesday, students walked away with an in-depth knowledge of plant parts and plant life cycles. When students literally get their hands "dirty," they take ownership of their individual learning and grasp the subject material in a greater way. The children took their understanding of science to a new level by nurturing skills in developing research, writing, and group presentations. With all the excitement, they also gained a love of gardening and studying outdoors. This summer, the lower school Book Club has been meeting with Dr. Davis on Thursdays. 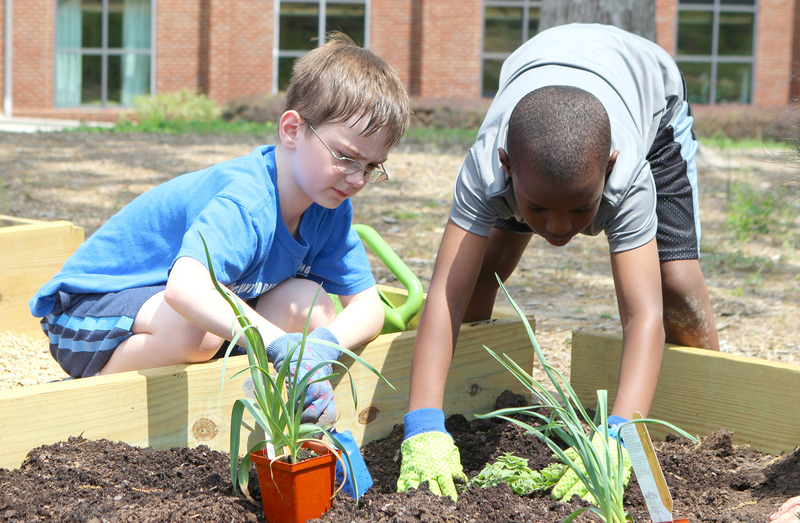 These students are actively engaging their science knowledge by caring for the garden during the summer months. The project-based learning pilot was so successful in student growth and comprehension that both second and third grade teachers are planning multiple week-long units of study for the 2017-2018 school year. We are excited to see how much further our students will thrive through these unique learning experiences. LeAnn Curtis is the Lower School Encore Teacher at Mount Paran Christian School. Kristy Dodson serves as a second-grade teacher. 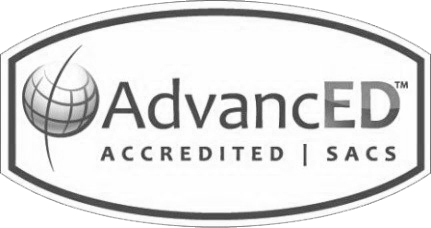 To learn more about how innovation supports rigorous academics in preschool through high school grade levels, please click here.